ChalkStream® grow the finest large and lean fresh water rainbow trout in fast flowing pure chalk stream water, giving Chalkstream® trout a unique fresh clean taste. The quality of the fish we produce at ChalkStream® is directly related to the quality of the water and the high flow rates of the farms. Similar to terroir in wine, it is the pure chalkstream water that gives our fish a unique fresh, clean taste. The high flow design of the farms produces an exceptionally lean, athletic fish. Slow-grown over 2 years in the same conditions as a wild trout from the Test and Itchen, ChalkStream® produce firm well-muscled large trout low in fat. Our fish are grown to the highest standards of welfare, food safety and environmental and ecological care. For more information on the best practice certified standards we use see our sustainability page. 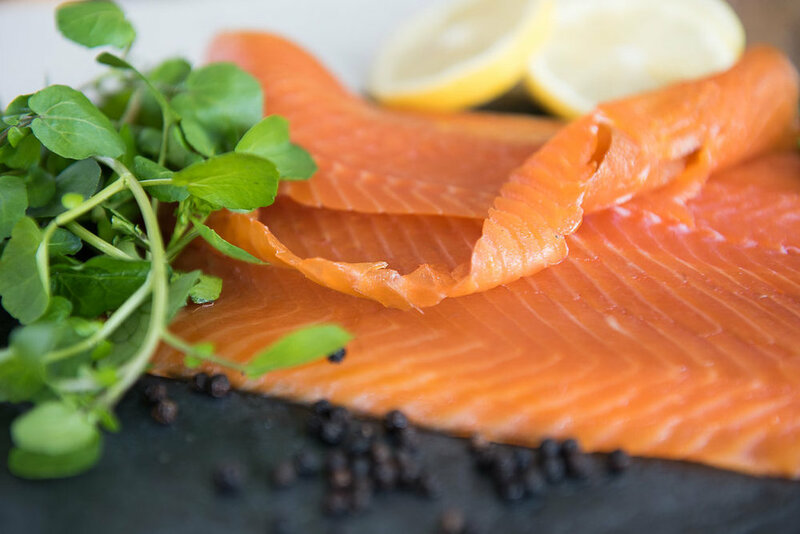 Oily fish such as ChalkStream® trout are a rich source of highly digestible protein, unsaturated fat, vitamin D and vitamin B12. Most importantly, oily fish like trout provide by far the richest source of omega 3 in our diet, critical for the development of unborn babies, the optimal growth of children and for longer-term health, reducing the risk of heart disease and stroke. To gain the full benefits of Omega 3 unsaturated fats they need to form part of our normal diet, indeed research has shown no beneficial effects on heart health from Omega 3 supplements.